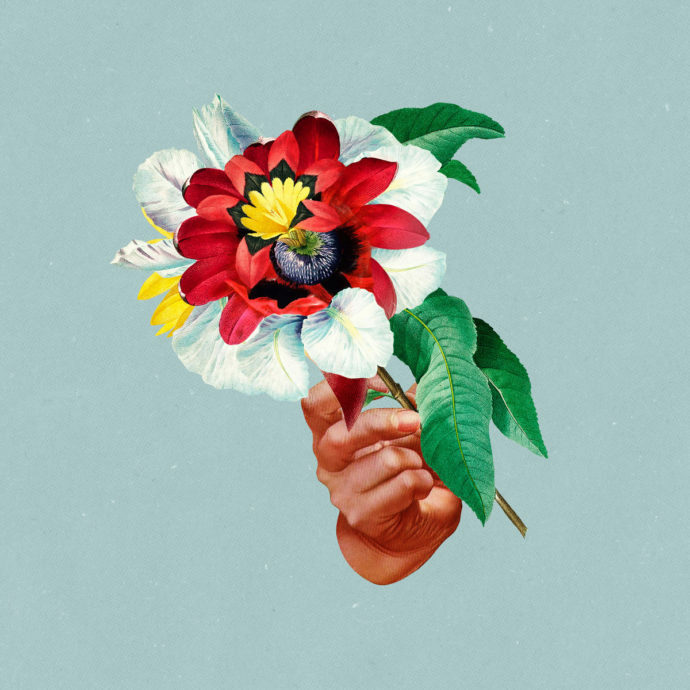 Kingdoms in Colour, the sophomore album from Maribou State, is a vibrant, world-tour of an album. A musical feast for the ears, it is filled with rich rhythm and colorful melodies. Taking instrumental inspiration from different parts of the world, the album transports its listeners to another place and takes them on an endlessly enjoyable journey. It’s a smashing second album, building and expanding on the sound developed in their first record, Portraits. Maribou State’s impressive ability to create unique and atmospheric percussive lines features prominently throughout Kingdoms in Colour. Highlight tracks “Kingdom” and “Feel Good,” featuring Houston-based psychedelic funk band, Khruangbin, have textured instrumentals that shimmer and blend with airy vocals. The influences are varied throughout, from the trip-hop sounding, stuttering beats of “Beginners Luck” to the funk infused house track, “Nervous Tics,” to the Yangtze River inspired strings of “Glasshouses.” Closer “Kāma” is a pensive, uplifting electronic dance track. The beats are minimal, the instrumentation is intentional, and the approach is sophisticated. Nothing feels forced, yet everything feels perfectly crafted. The result is an immersive, joyous yet calming album to be experienced, rather than listened to. The album breathes a life of its own, seemingly dynamic and continuously changing through every replay of the album. As I repeatedly listened to Kingdoms in Colour, I found new melodic lines and musical passages that I hadn’t noticed previously. It’s an album that grows and develops upon further listens, rather than becoming stale; a sonic delight. Kingdoms in Colour is exactly as its name suggests – a pure kaleidoscope of sound, and a blissful escape.